Whether you have a busy schedule at work or school, volunteering, or you are busy playing taxi-driver to your kids; this is the journal for you! Each page is a daily planner to keep you organized and on schedule from dawn to dusk. The best part is that it is undated so no wasted pages! 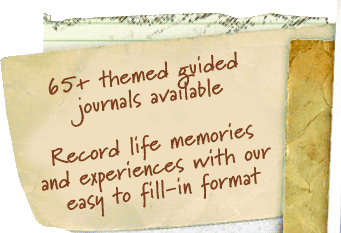 Very disappointed this journal has been discontinued. It worked well for all around journaling. Daily activities, appointments, notes on the left side to add info, to travel and everything in between. Not specific, I was able to use it however, whenever I wanted. I’ve just completed my first and was hoping to carry on. None of the ones I see on the web page seem to fit what I’m looking for.. . . Would give it a 5 star if it was still available. I love this! I wanted to buy another! Is there another product that notes the working day hour by hour? Oh no!! I really have enjoyed this journal!! Was hoping to get another!! What do you recommend to be comparable to it in your series? We don’t at this time, so sorry! 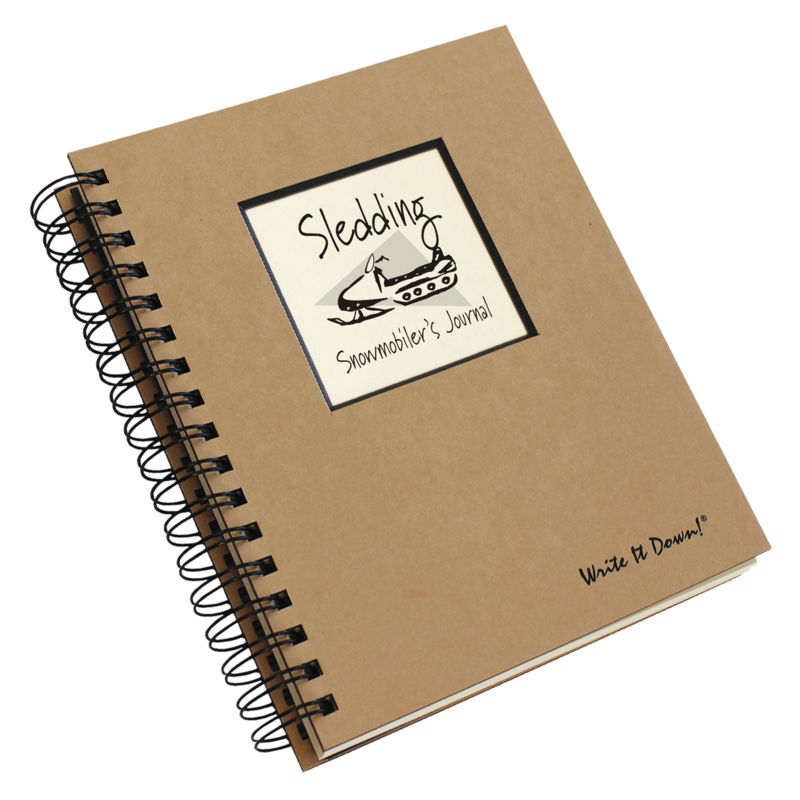 Our Blank Journal could be used as a planner. Search with “blank” in the top right hand search bar.